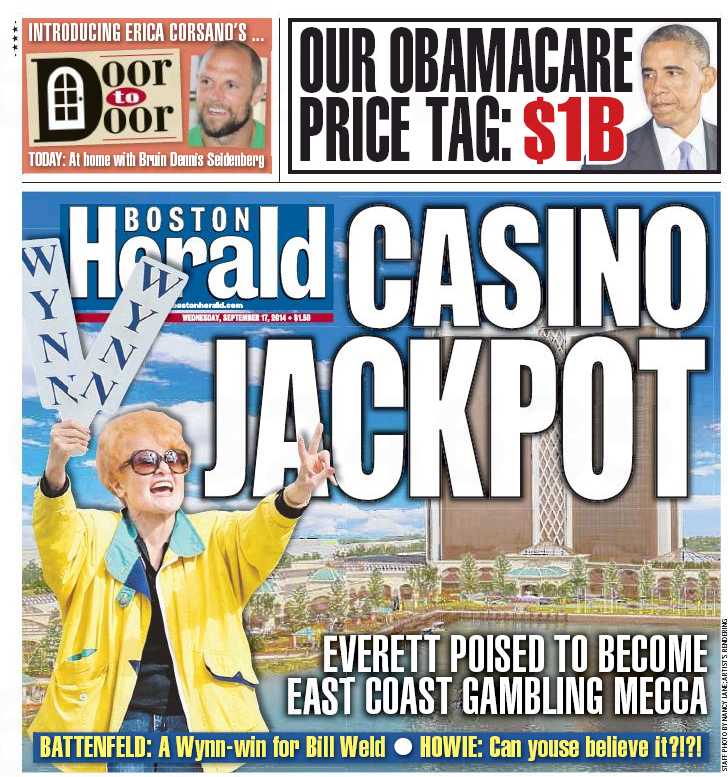 It’s Norma Parziale Day in the Boston dailies, as the Everett resident makes the front page of both. We plugged Ms. Parziale into the Googletron to see how far her fame extended, and we got her Facebook page. Just in case you want to send congrats. 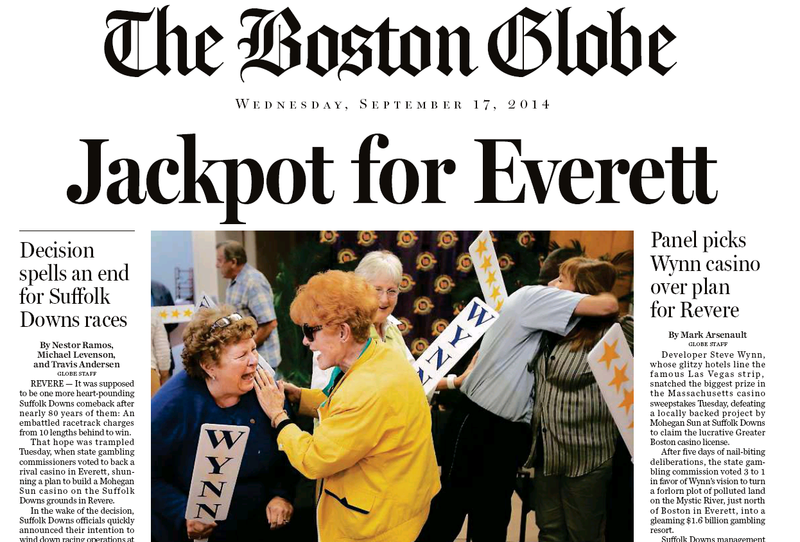 This entry was posted on Wednesday, September 17th, 2014 at 4:02 pm and is filed under Uncategorized. You can follow any responses to this entry through the RSS 2.0 feed. You can leave a response, or trackback from your own site.